Construction of The New Garden started in the spring of 2015 on the outdoor area around Het Nieuwe Instituut. Artist/designer Frank Bruggeman and ecological gardener Hans Engelbrecht have developed a plan to turn the strip of grass along Jongkindstraat into a place of encounter set amidst vegetation. At the same time, reeds and water-purifying plants breathe life into the pond in front of the building. In addition, The New Garden will connect with the Arcade, the covered space along Rochussenstraat, thus also enlivening this desolate side of the building. In the spring of 2015 architecture-history and art-history students from the VU University in Amsterdam conducted research in the archives of Het Nieuwe Instituut into the development of housing for the elderly in the Netherlands. 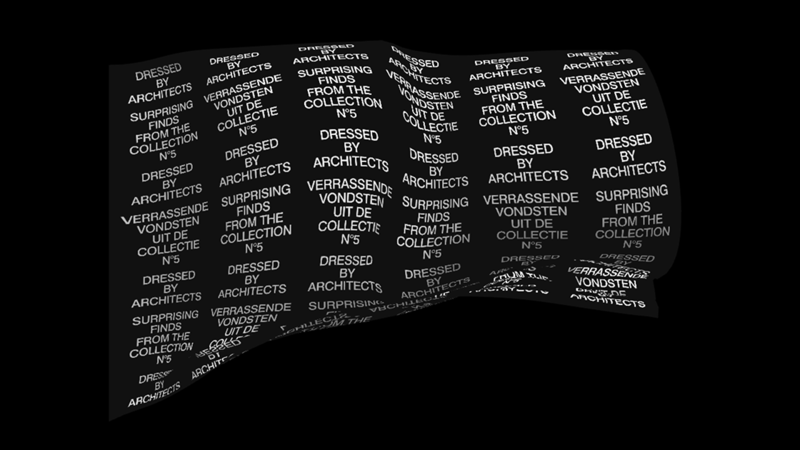 The archive contains a cross section of designs from the past hundred years. The variety of material shows that housing for the elderly is strongly linked to political and emancipatory processes. In the context of the 34th World Expo opening in Milan this spring, Het Nieuwe Instituut addresses this phenomenon from different perspectives, between April 26 and August 23, in three exhibitions: What is the Netherlands, GLASS and Garden of Machines. The recurring question in the programme is: under what conditions is innovation achieved, and what role do designers play within that process? In 2015 the Netherlands commemorates its occupation seventy-five years ago and celebrates its liberation seventy years ago. 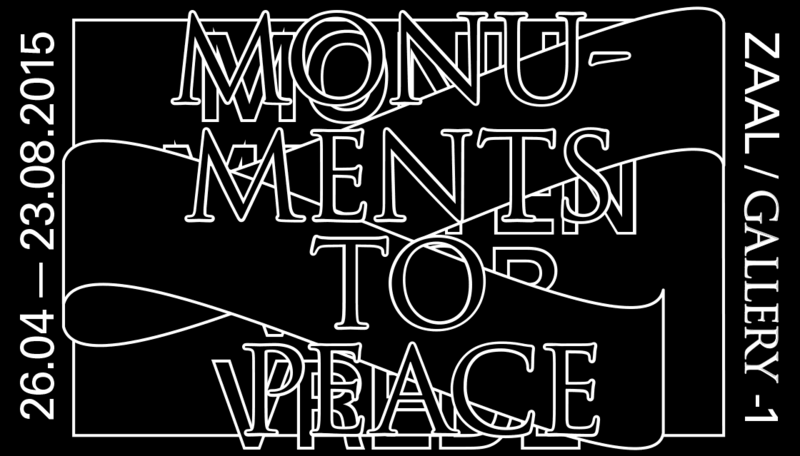 Monuments to Peace presents both realised and unexecuted designs for war memorials from the archives of Het Nieuwe Instituut. In the exhibition, three young designers and artists selected by Studio Makkink & Bey show how a new generation deals with themes of war and peace. In the context of the 34th World Expo opening in Milan this spring, Het Nieuwe Instituut addresses this phenomenon from different perspectives between April 26 and August 23. The exhibition What is the Netherlands shows how the Dutch entries to the World Expo have always been the result of collaborations between government, industry, designers and artists. In the context of the 34th World Expo opening in Milan on May 1st, Het Nieuwe Instituut addresses this phenomenon from different perspectives between April 26 and August 23. The exhibition Garden of Machines speculates on a new ecosystem in which technical and organic beings learn to live together. Midway through the past century the historically appointed period room in many museums made way for the ‘white cube’. Modern art needed neutral, white exhibition walls instead of historically decorated rooms. From 1 February to 6 April 2015 Het Nieuwe Instituut is taking the period room as the basis for a programme devoted to exhibition models. For 1:1 Period Rooms, the Greek architect and artist Andreas Angelidakis designs an installation and draws on period rooms held in the collection at the Amsterdam Museum, which have not been presented to the public since the 1970s. Guest curator Petra Blaisse offers visitors a totally new experience of Sonneveld House with one ingenious intervention. The exhibition The Netherlands builds in brick modifies the assumed triumph of modernism in the period between the two world wars. Drawing on two collections of photographs from the archive, this third instalment in the series Surprising finds from the collection shows that brick remained a favoured construction material, even for experimentation. 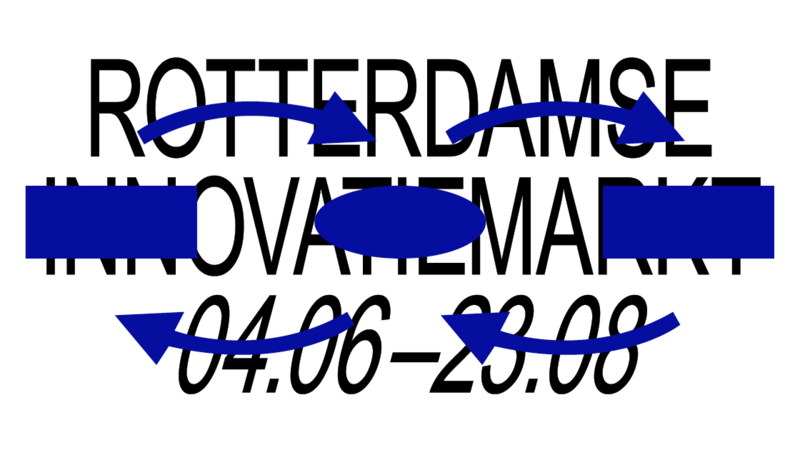 At the invitation of the TextielMuseum and Het Nieuwe Instituut, local and international experts will discuss the latest developments in electronic textiles. What does the application of e-textiles offer to architecture and interior design? What challenges and opportunities lie in the interdisciplinary research and development processes of material developers, technologists, companies, designers and architects? Huis in een witte tutu is a series of painted interventions by Job Wouters. From 16 October on Het Nieuwe Instituut is presenting the work of the eight nominees for the Prix de Rome Architecture 2014. As the oldest and biggest Dutch prize for artists and architects younger than 40, the Prix de Rome has been organized and financed since 2012 by the Mondriaan Fund. The exhibition showcases the importance of design and innovation, key principles of all activities at Het Nieuwe Instituut. After Summer Dreams, the series Surprising finds from the collection descends into the night-time world of bohemians and night owls. How did architects over the past century manage to capture in their drawings the bustle as the audience gradually files into a theatre? What mood do their sketches conjure up of a café or club? And does any drawing depict the loneliness of the city, the emptiness after the party? 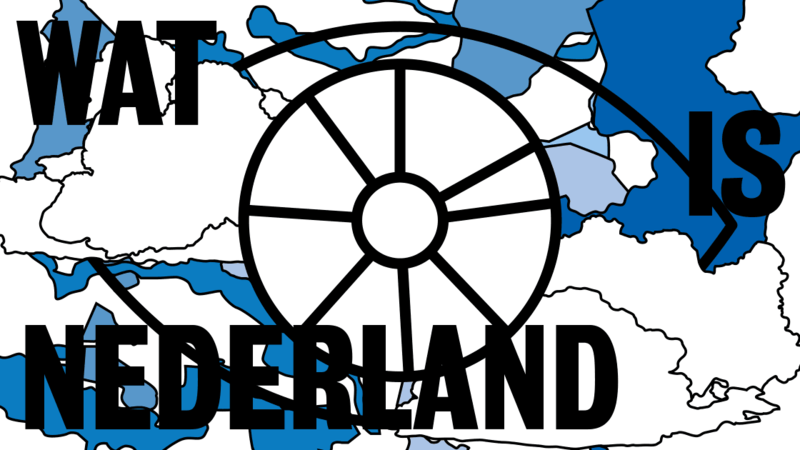 Dutch Structuralism is a movement in architecture in the late '50s and early '60s that renounced the technocratic planning that characterised the post-war reconstruction of the country. Instead, its proponents asked space for the poetic and emotional aspects of architecture, in order to come to a truly dignified living environment. For the series Surprising Finds archivist Alfred Marks selects extraordinary drawings, photographs, objects and models from the archives of Het Nieuwe Instituut on the basis of a theme. The presentations do not necessarily show the highlights of the Dutch architectural history, but first and foremost show the richness, diversity and narrative power of the collection. Drones and Honeycombs is a long-term research project. It investigates the impact of the contemporary war and the global security apparatus on our physical environments and on our cities. In the past decades, and increasingly after 9/11, the frontline of war moved to the city. What does it means for the city, for architecture and for our roles as designers? Het Nieuwe Instituut examined the challenges and potential of the digital archive. Starting from the premise of the archive as system, a series of themes linked to exhibitions at Het Nieuwe Instituut formed the basis of new research by artists, designers and photographers, in search of the invisible layers of the digital archive. 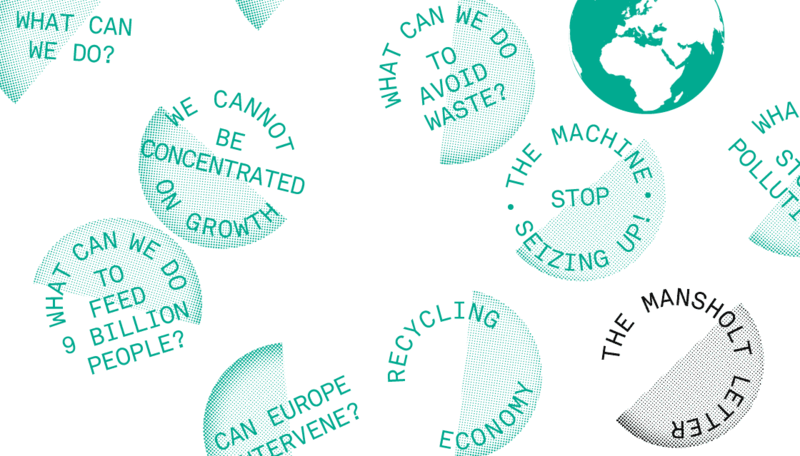 Het Nieuwe Instituut researches, presents and represents the disciplines architecture, design and digital culture. It aims to involve designers in various ways in its activities and to provide a podium alongside the usual programme of exhibitions and lectures. 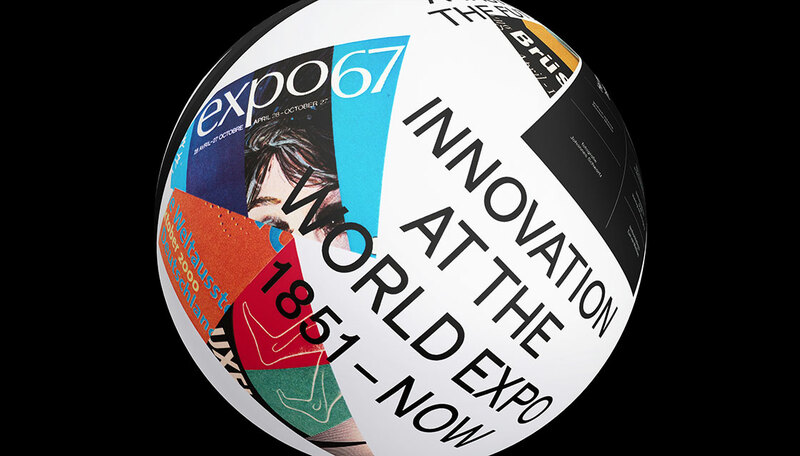 Graphic design is one of the design disciplines and is employed for Het Nieuwe Instituut’s internal and external communications.